Why Our Contests Make Me Want To Quit! We give away such awesome things and I wish I could win them! Like the Great Purse Giveaway, did you see those amazing designer purses?! And not to mention the chance of winning that $1,000! Congrats to our winners by the way. And on Wednesday someone will get so kissed by the queen that they will win $10,000 with Sunland Park Racetrack and Casino! Such awesome prizes you can't help but enter! And all our winners are right here from the beautiful Sun City! Sign up for the next contest today! 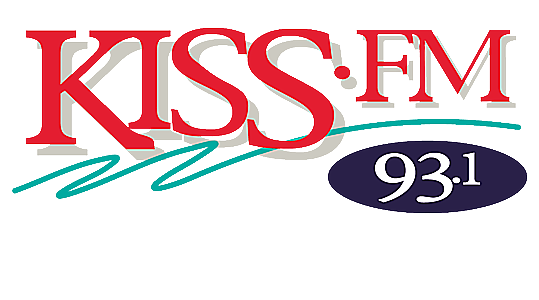 YOU could be a winner with KISS-FM’s VIP section.